Showing 4 articles from October 16, 2015. Rose Read West, 74, daughter of Frank A. Read, Sr. and Nannie Perry Read, born in the Wood Community of North Carolina, died Tuesday, October 13, 2015 after a valiant battle with cancer. She attended Gold Sand School, Atlantic Christian College, received a Bachelor of Fine Arts degree from East Carolina University, and worked as an art teacher, artisan potter and weaver. 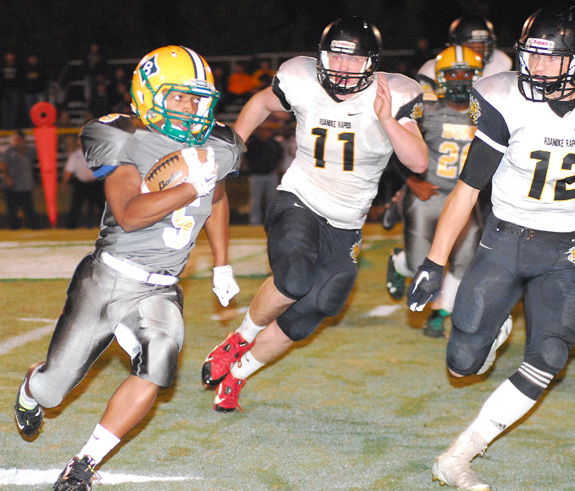 Howle and his Bunn Wildcats took some first-half gambles during Friday's home showdown against Northern Carolina Conference foe Roanoke Rapids. 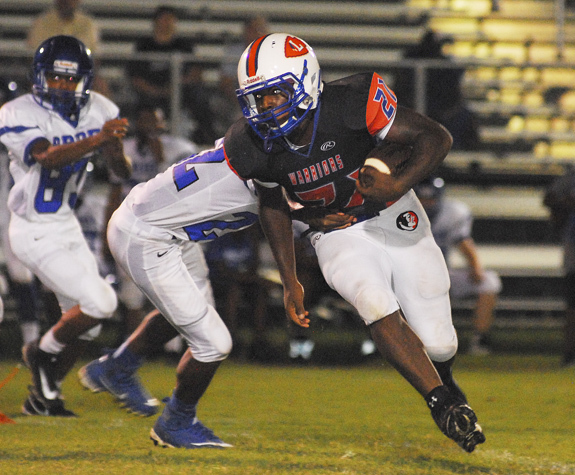 Just like their Tar-Roanoke Athletic Conference opener one week earlier at Southeast Halifax, the winless Warriors moved inside the 5-yard line in the closing minutes of Friday's league matchup versus KIPP Pride at Patterson Field. WARRENTON -- Tyreese Williams delivered four touchdowns -- including two in the closing minutes -- as the Franklinton Red Rams pulled away to defeat homestanding Warren County on Friday in a crucial Northern Carolina Conference football matchup.